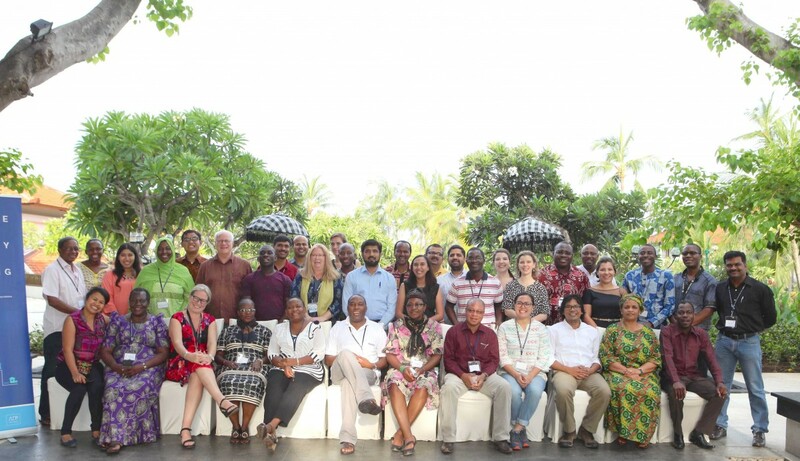 The 4th International Conference on Family Planning (ICFP 2015) is expected to draw more than 3,000 researchers, policymakers, advocates, and students to Nusa Dua, Indonesia. It is the largest conference in the world devoted to family planning. The host country, Indonesia, is a leader in innovative family planning programming in the region and throughout the world. Advance Family Planning (AFP) took the 2016 International Conference on Family Planning’s theme of “Global Commitments, Local Actions” to heart by conducting a workshop for action-oriented advocacy entitled "Fostering Locally-Driven Advocacy for Family Planning." 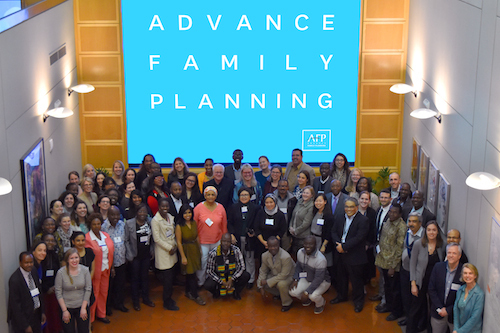 In the four days leading up to the conference, 22 family planning advocates from 14 countries learned about and applied AFP’s evidence-based, decision maker-centric advocacy approach to strengthen their local family planning efforts. The fourth annual AFP Partners' Meeting was held at the Johns Hopkins Bloomberg School of Public Health in mid-March. AFP partners, donors, and leadership group members met to share updates and progress from the past year as well as form strategies and objectives to overcome challenges. In 2015 an Evaluation team met and interviewed AFP stakeholders as well. See the presentations from the Partners Meeting here.